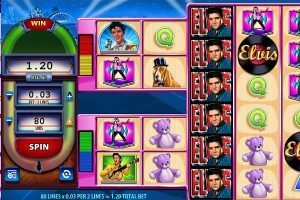 Elvis the King is a 70’s themed video slot that has been created by IGT. 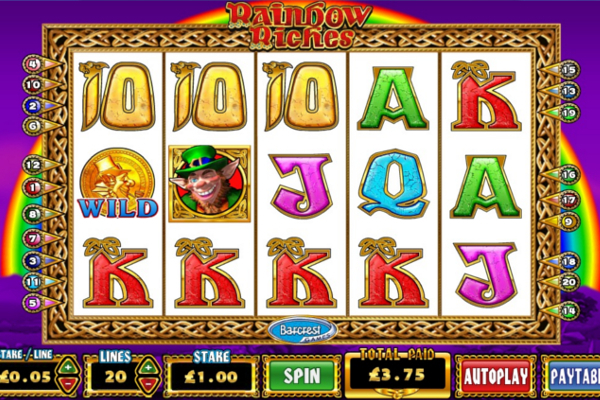 The game provides bright colours, various bet options, and multiple pictures of the rock’n’roll king. Players will find the game also includes a great 70’s jukebox theme around the reels. IGT ensures players have a wide range of bonus features to enjoy, including random features, wild symbols, and much more. 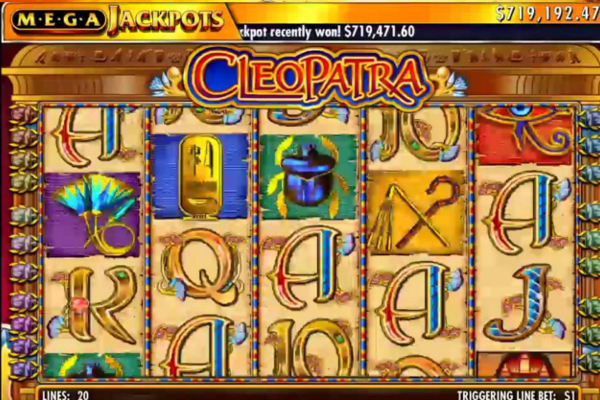 The game can also provide impressive jackpot winnings that range up to 500 coins that will appear on a regular basis along with many other combinations and features to boost your winnings. 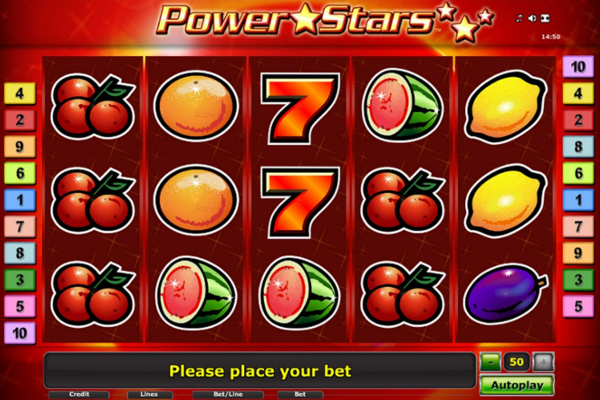 Various bet values are selectable, thereby making it the perfect game for all players. For combinations to be completed, at least 3 of the same symbols need to appear from left to right. 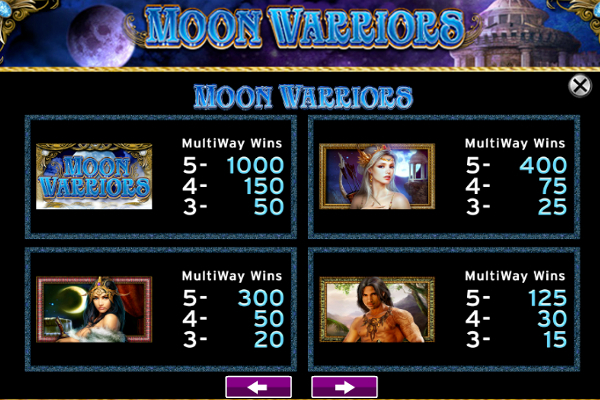 A wide selection of symbols are available, which includes 4 pictures of Elvis himself, offering the 4 highest payouts. These symbols also become animated when a combination has been triggered. Instead of high card symbols, IGT has created items that best represent the king such as his shoes, glasses, guitar, microphone, and of course the jacket. Players can enjoy the king’s music, and the symbols offered on 5 reels that are accommodated by 25 paylines. The bonus features is a highlight of the game and includes a wide range of winning opportunities. These include wilds, mystery wilds, jukebox picker, Vegas free spins, Shook up free spins, and the heartbreak hotel bonus feature. Wilds are depicted by Elvis appearing in a golden frame with a blue background. These symbols can assist in a combination on all reels where they will have the ability to obtain the value of any other symbols shown on the same line. This excludes any bonus combinations to activate features. Burning love mystery wilds is a feature that will provide some huge rewards. At any time during a spin, the game can set light to up to 3 of the center reels and turn them completely wild. This along with standard wilds and impressive symbols could result in a number of huge payouts. The jukebox picker will provide a range of available features once 3 or more golden records appear on the reels in any position. 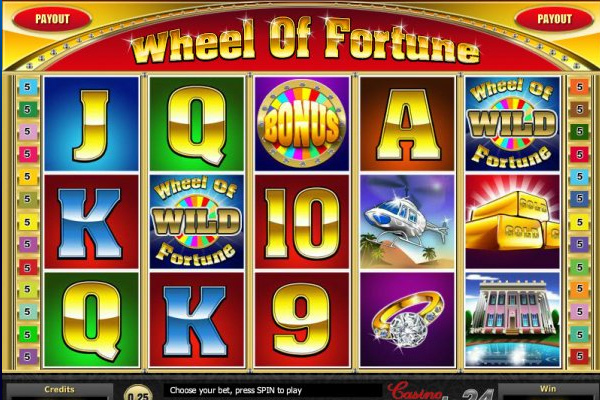 The feature could reveal 1 of 2 free spin features or a bonus game for other rewards. 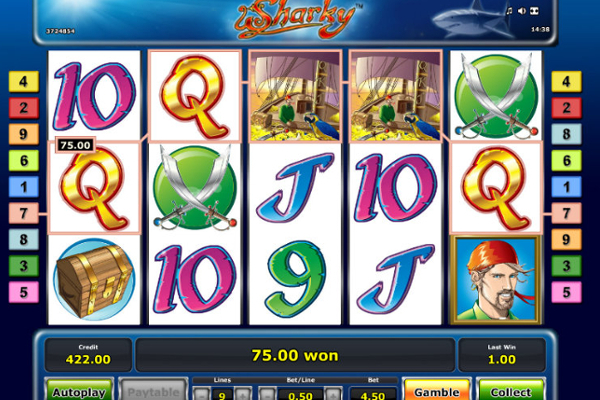 The free spins include Viva Las Vegas and the All Shook Up free spins feature. 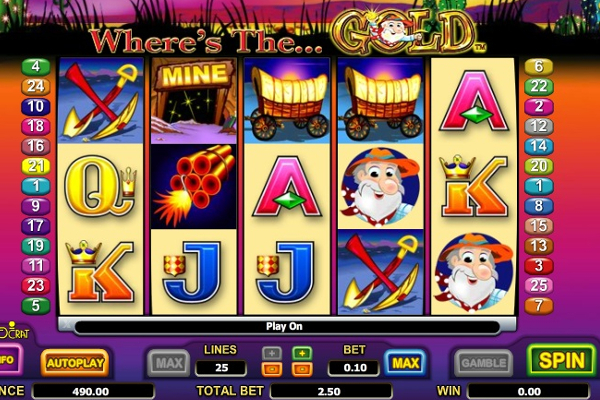 Viva Las Vegas will provide 6 free games with the ability to activate more, by collecting golden coins. 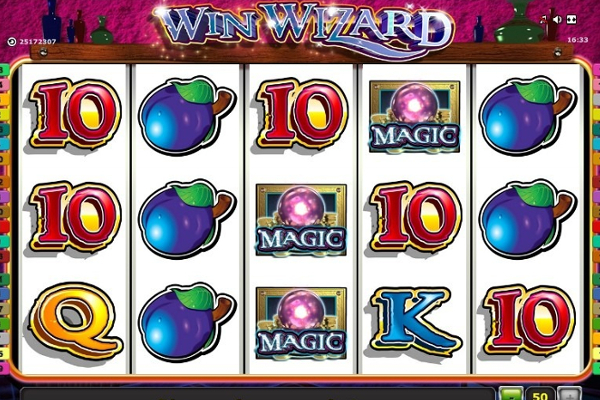 In addition, one of the reels will be completely wild during each free spin for additional payouts. All Shook Up free games start with a total of 8 but can be increased with golden records. 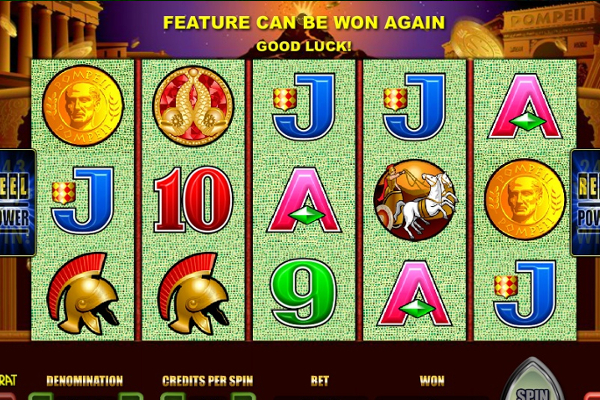 The main attraction with this feature is that any symbols involved with a winning combination will fall away, and new symbols will enter, meaning you can win more than once per free spin. Heartbreak hotel will provide a picking bonus game that consists of 8 levels of a jailhouse. Starting at the bottom, choose a cell to reveal Elvis or a broken heart of a girl. The girl and Elvis will provide winnings, and the broken heart will remove one of your 5 lives. Elvis the King is a great video slot for all fans to enjoy. 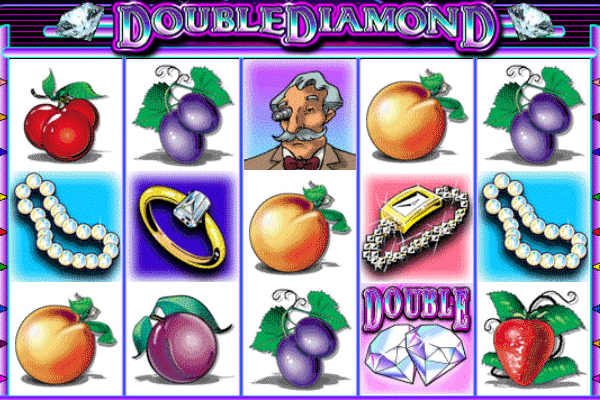 The game is easy to play and provides a wide range of bonuses as mentioned above. Players will definitely enjoy the music included along with the bonuses, and additional reward opportunities with its symbols and bonus games.